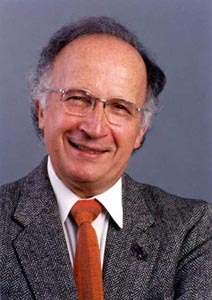 Roald Hoffmann (above): Nobel Prize winner (Chemistry, 1981) and Frank H. T. Rhodes Professor of Humane Letters at Cornell University. 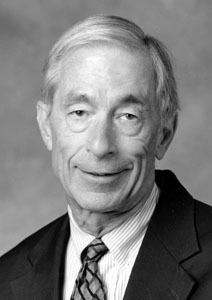 Larry Holmes (above): Avalon Professor of the History of Medicine at Yale University. His books include Lavoisier and the Chemistry of Life (University of Wisconsin Press, 1985), and the two-volume biography of Hans Krebs (Oxford University Press, 1991 & 1993). 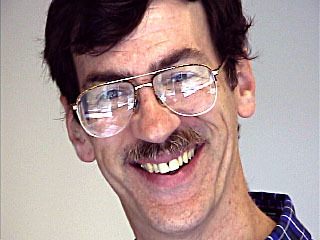 Robert Friedel (with the characteristic big smile above) has taught the history of technology and science at the University of Maryland since 1984. Prior to that he was Director of the IEEE Center for the History of Electrical Engineering and a historian at the Smithsonian Institution. His publications range widely; those on materials include contributions on the history of plastics, aluminum, and new materials research in the late 20th century. Hervé Arribart (right): scientific director of the central laboratory of Saint-Gobain, a worldwide company making glass, ceramics, abrasive materials, building materials and cast iron. Hervé received a Ph. D. from Orsay University in 1982, has been an associate research fellow with the CNRS, and has lectured at the Ecole Polytechnique. Bernadette Bensaude-Vincent (center): professor of history and philosophy of science at Paris X University (France). She is the author of several books, including A History of Chemistry (with Isabelle Stengers), and Eloge du mixte - Materiaux nouveaux et philosophie ancienne. Arne Hessenbruch (left): editor of the Reader's Guide to the History of Science. Arne received a PhD from Cambridge University in 1995, and spends most of his time working on this website. In addition, he is Multimedia and OCR (optical character recognition) Advisor. This page was written by Arne Hessenbruch and last updated on 9 November 2001.